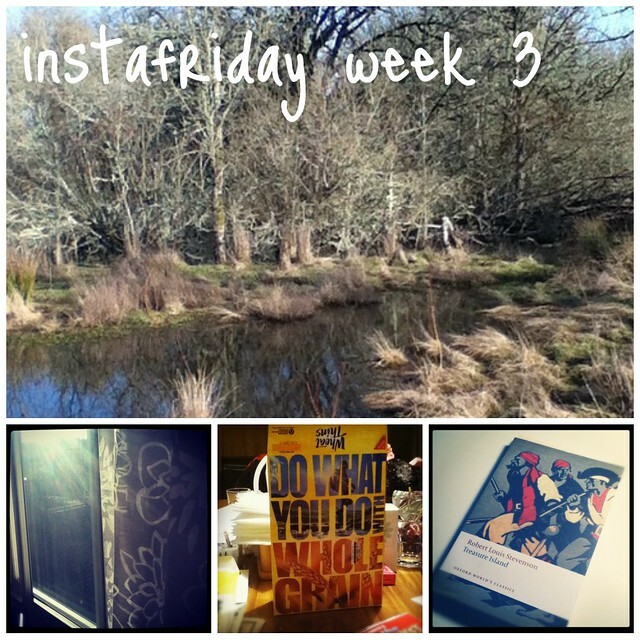 instafriday: week 3 + monday mishaps and friday fortunes. 1. Catching up with my mom. Even though I live with home, I find that I write more than I talk. So talking with my mom was cathartic. Plus, she always has the funniest things to say. 2. Being totally discouraged at work. I struggle with writing about this because I don't want to come across as some Debbie Downer or act ungrateful for my job. I really am grateful for my job and have learned (and continue to learn) so much from it. In fact, this year at work has been a lot of fun and I've met some pretty great people. But there are days that just drain me and make me second guess teaching. Yeah, it was one of those days when I feel like I totally failed. 3. Realizing that I have two midterms next week. And realizing that's how I'll spend my weekend. 4. Waking up at five in the morning to a presumably drunk man sing/yell/moan. 5. Hearing my dad say "OMG" like a teenager. Enough said. If you're participating in Fat Mum Slim's photo a day challenge, here are mine (as of Thursday the 2nd). I just started this month (I didn't get a chance to last month) and am hoping that I'll integrate this challenge into my everyday routine. Happy Friday! Have a great one! p.s. 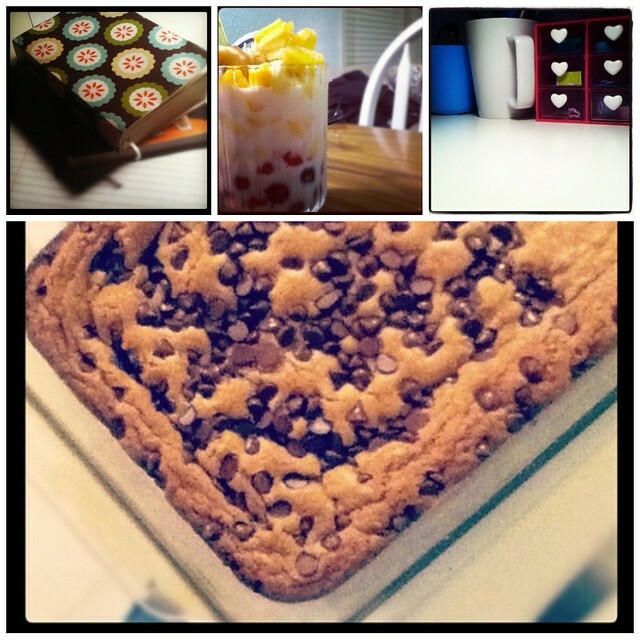 Do you like instafriday or monday mishaps + friday fortunes better? My indecisive self is making it very hard for me to choose one over the other. p.p.s. 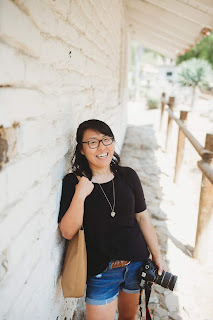 I just realized how many different fonts I used while editing these photos. Oops. My bad.